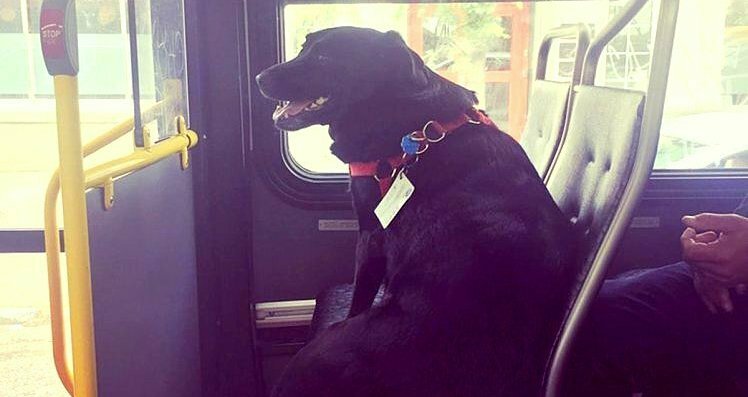 This is the happiest passenger you’re ever likely to see on public transport – a dog named Eclipse, who was given her very own bus pass so she can visit her favorite dog park. 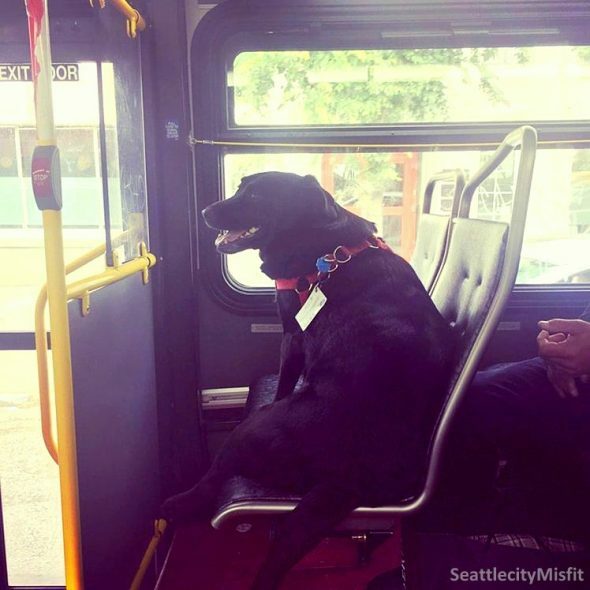 The Seattle gal is a regular on the bus, and the sight of her provides great amusement to other riders, one of whom recently shared a photo of her on Reddit. Another Redditor said that they used to see her every morning. While we don’t condone allowing dogs to freely travel – because who knows what could happen to them – Eclipse and her bus pass certainly are cute.